Did you know? 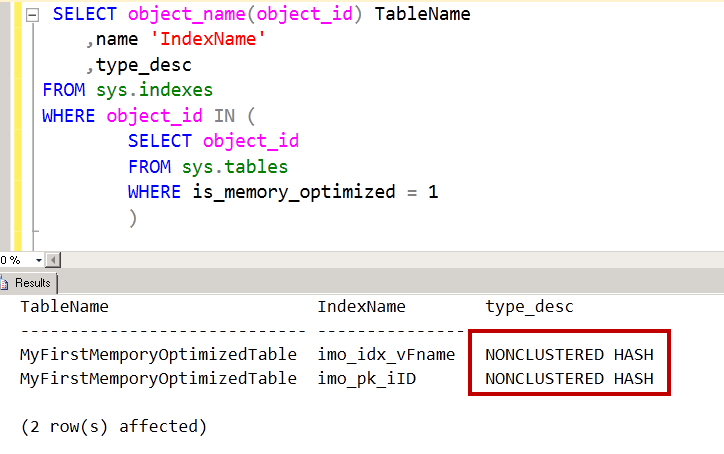 How non-sysadmin can change their own password in SQL Server? How would you feel if you are not able to change password of your own account? In almost all website, every login/user can change his/her own password. An Administrator need not change password for everyone and keep whispering via email. 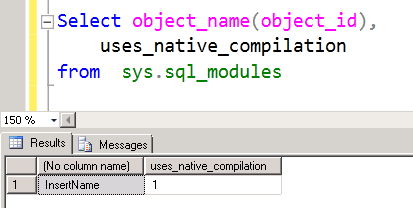 Login in the SQL Server should also be able to do so. Correct? Let’s try. I have created a SQL login in SQL Server using below T-SQL. 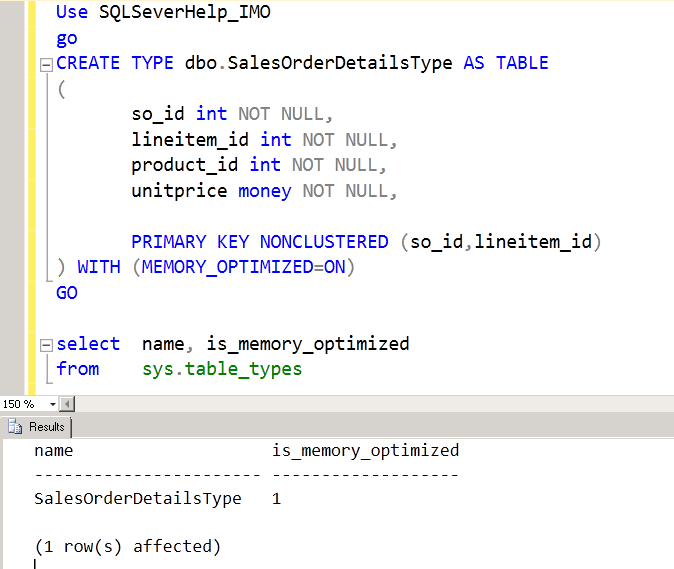 There is no super power given to the account SQLServer-Help. He is part of pubic role. I have logged into SQL Server using this account and the password. I was surprised to see that my attempt to change my own password failed. Cannot alter the login ‘SQLServer-Help’, because it does not exist or you do not have permission. A principal can change the password, default language, and default database for its own login. There is something I am doing which is not right. Why should a Sysadmin rights be given to change password and that too my own password. Now, try to co-relate with the other websites where you change the password. You have been asked for old password… and that was it! There is a parameter in ALTER LOGIN called old_password. By default checkbox is unchecked and that’s why I never used it. This brings up and interesting question. 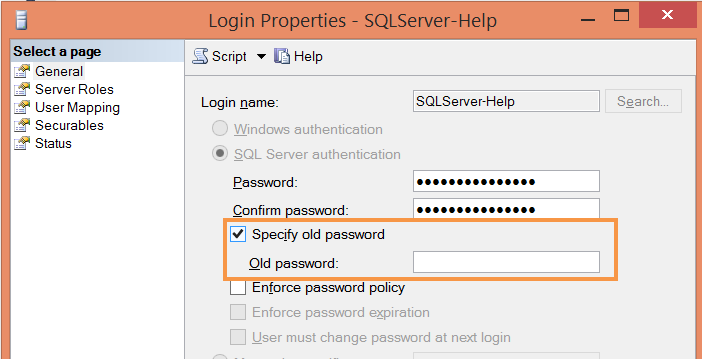 “If I know someone’s old password can I change it via logging from my account?” To test this, I created new account called FarFarAway and tried changing from SQLServer-Help login. Cannot alter the login ‘FarFarAway’, because it does not exist or you do not have permission. Well, I didn’t know this till someone posted in SQL Bangalore User Group Facebook page. There is a lot of action there. It’s like a Mini SQL Forum. Join there for more learning!